Life, Lavoro and Luca: Calling all expat parents!! 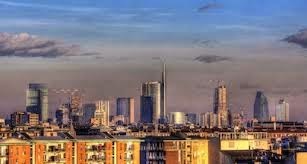 Are you an expat currently living in Italy? Do you have children? Would you be willing to complete a short market research questionnaire? If you answered a resounding "YES!" to all three of these questions, then I am very grateful to you! Please send a quick email to britishbaby@libero.it and I will send you the information to complete. Thanks!! !